Portland in June is one of the most amazing cities in the world. 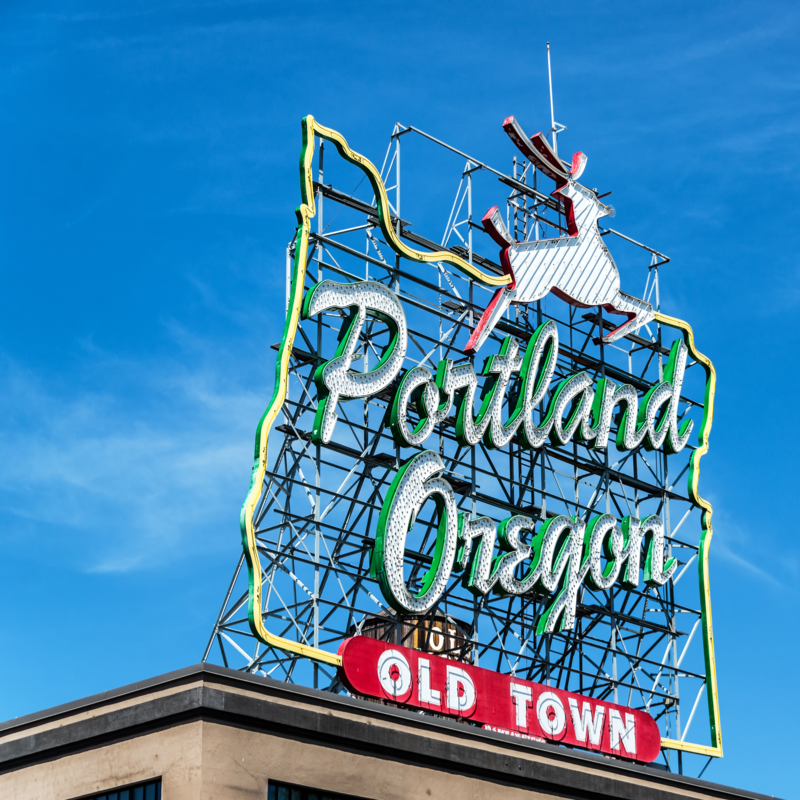 Besides being a fantastic tech city, Portland, OR has some of the best food, coffee, and culture around. June 3-5, 2019 at Portland Center Stage in downtown Portland. 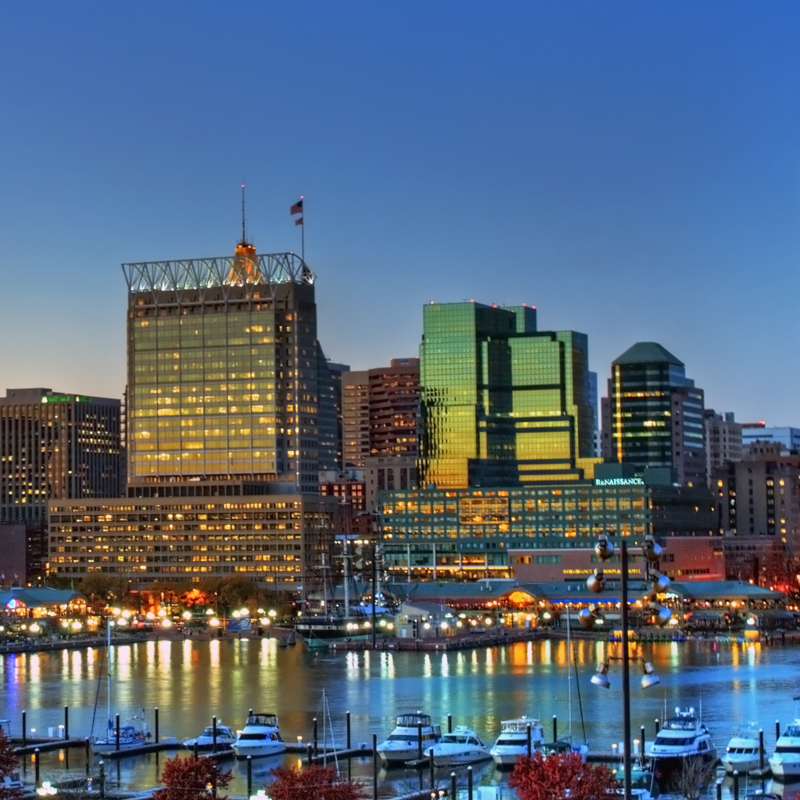 Baltimore is our newest destination where you can hear about the newest developments in Monitoring & Observability. Meet us in Charm City on October 21-22, 2019 at Baltimore Center Stage for a great lineup and the beautiful fall weather. 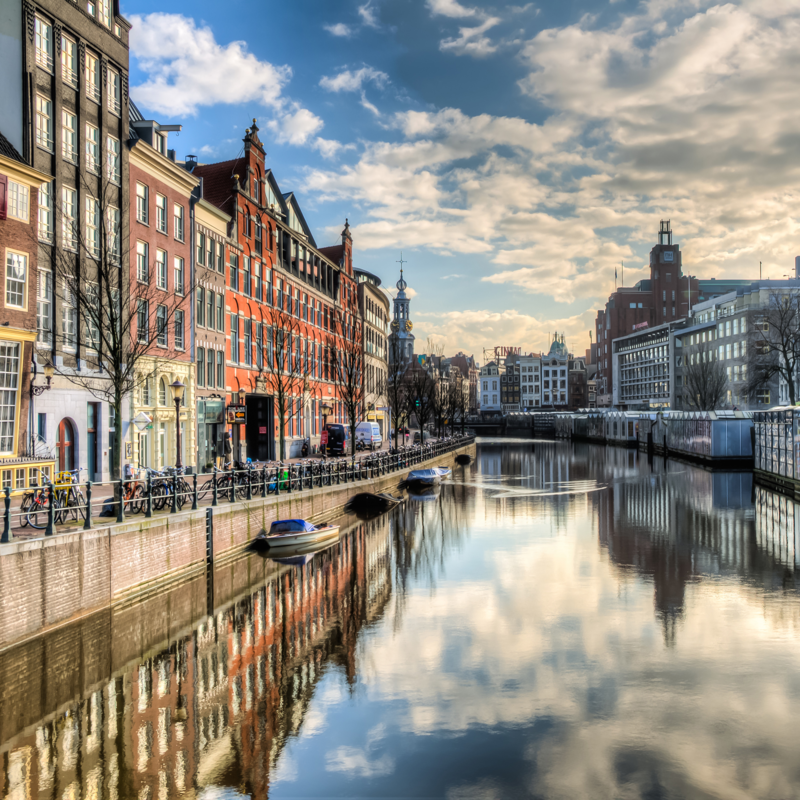 We had an amazing time in Amsterdam last year! Click here to learn more about our most recent European event and to watch videos from this fantastic event.